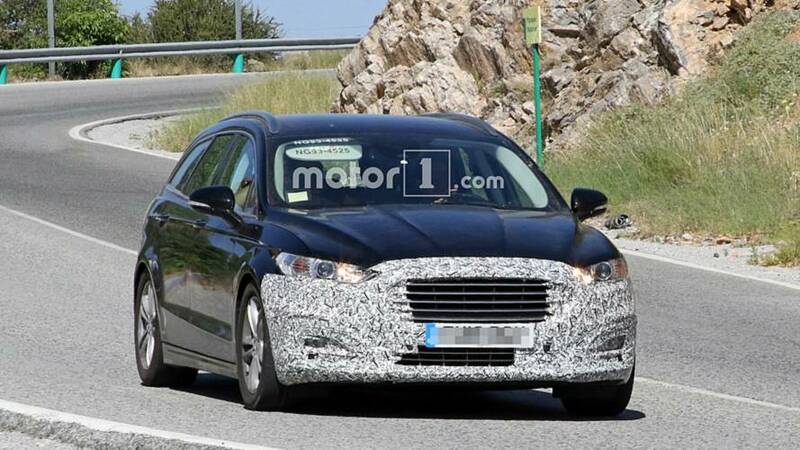 The Ford Fusion’s European brother, the Mondeo, is back in another batch of fresh spy photos, this time taken somewhere in Southern Europe. The D-segment competitor of the Volkswagen Passat is expected to receive a well-deserved facelift this fall, and these new shots give us a clear indication of what to expect. 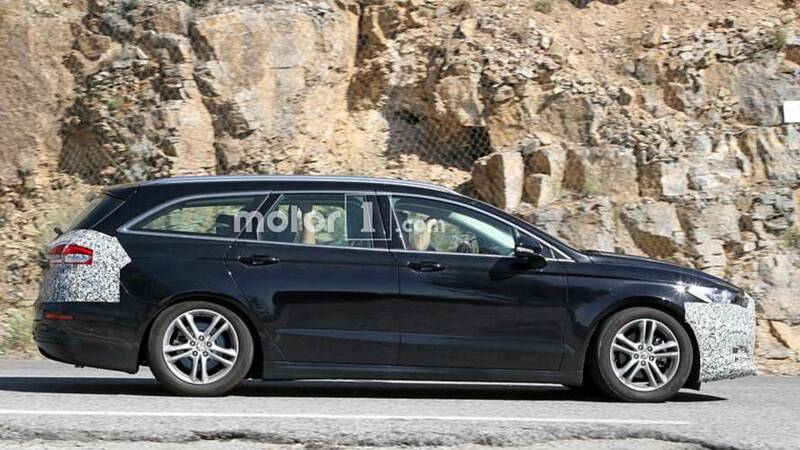 This wagon prototype is most likely a Titanium model but lacks the optional full-LED adaptive headlights. 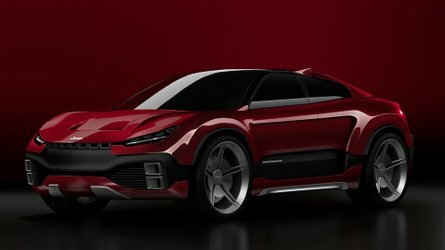 Instead, it’s using the standard halogen projector units, which will retain its design for the refreshed variant. At the back, the taillights are getting new graphics and a new chrome strip connecting the clusters. In fact, Ford of Germany and the United Kingdom are already selling Mondeos with the facelifted rear end, despite the fact that full-blown facelift is not out yet. 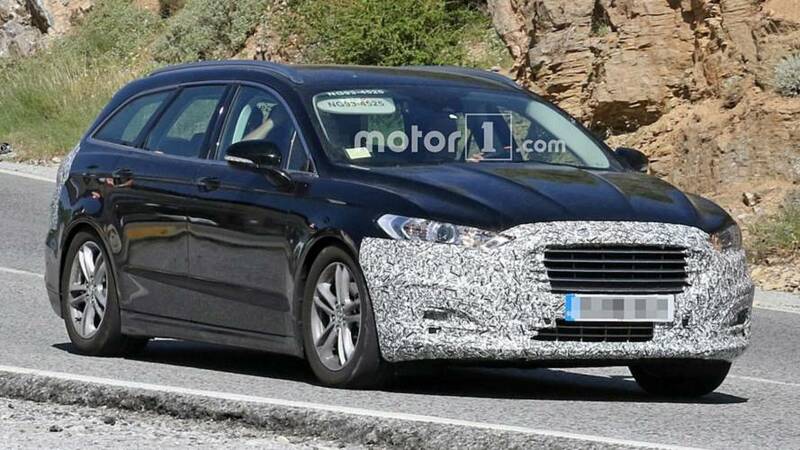 Much more important changes should be hiding underneath the familiar skin, as the Mondeo is expected to gain Ford’s new eight-speed automatic gearbox. 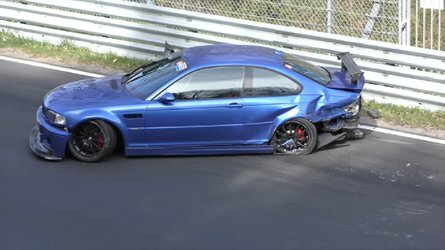 It’s a hydro transmission, which will replace the existing six-speed dual-clutch gearbox. 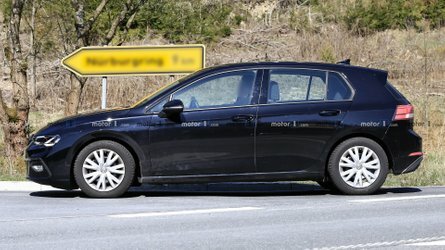 Also, the engine range will be upgraded with a bit more power, but at this point, it’s not clear whether the vehicle will receive Ford’s new EcoBlue 2.0-liter diesel engine. 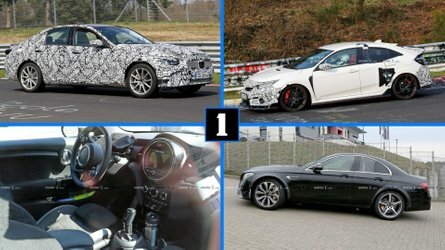 Most likely, it will continue to be offered with the Peugeot-sourced diesels, as well as the current lineup of EcoBoost turbos. On board, you can expect Ford’s Co-Pilot 360 family of advanced driver assist systems, including automatic emergency braking with pedestrian detection, blind-spot detection, and lane keeping. In its latest generation, the system debuted on the revised Fusion for the United States. 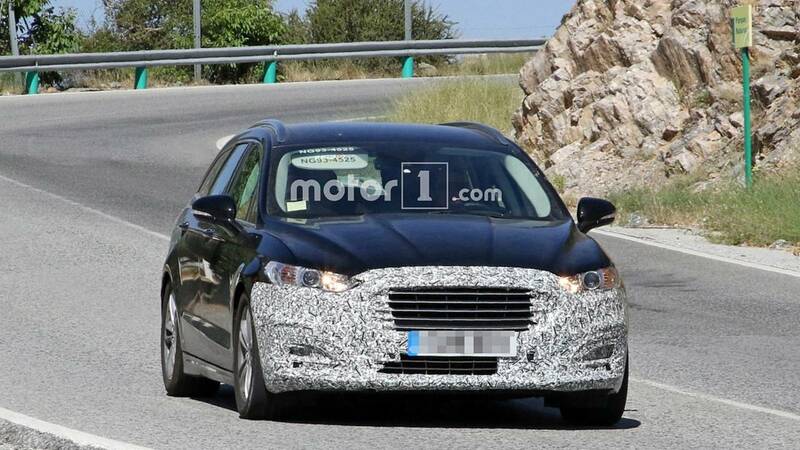 As far as the next generation Mondeo is concerned, Ford hasn’t been quite clear about its plans, but, contrary to previous reports, in recent discussions with media, company executives have confirmed a new model will eventually be released. 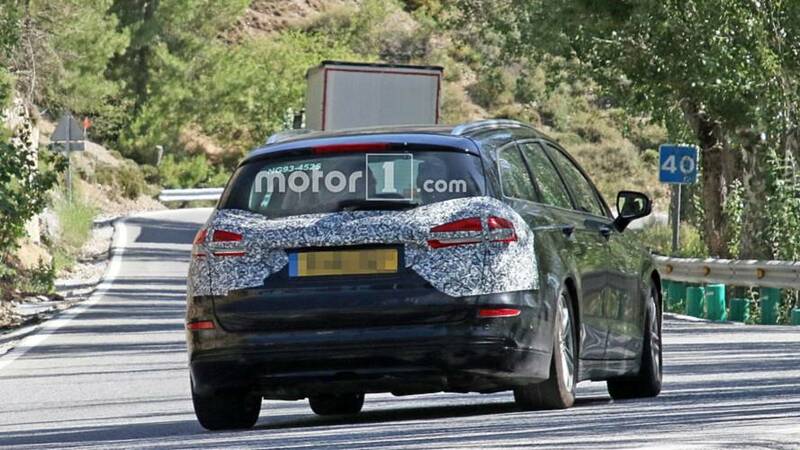 It should be underpinned by the Blue oval’s new platform, which debuted with the fourth generation Focus, which means the Mondeo will be significantly lighter. 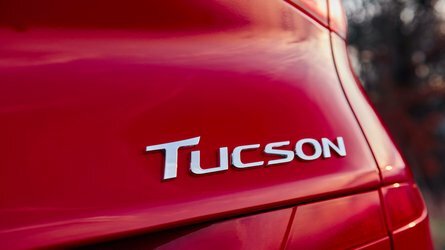 Also, a number of new powertrains could be expected, including a more advanced hybrid, as well as the latest three-cylinder 1.5-liter EcoBoost.